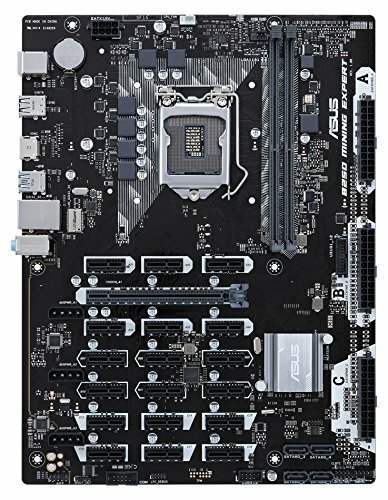 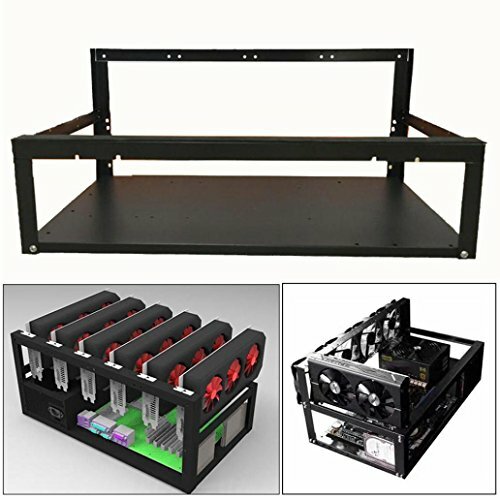 5.Support up to 32CM GPU and 12CM Computer Fan mount position, Support MicroATX,ITX,E-ATX,ATX motherboar. 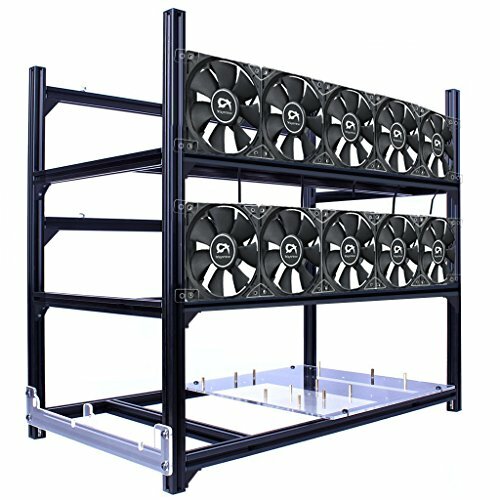 6.Stackable open air design, perfect for any type of GPU scrypt mining such as Litecoin, Dogecoin, Earthcoin, etc. 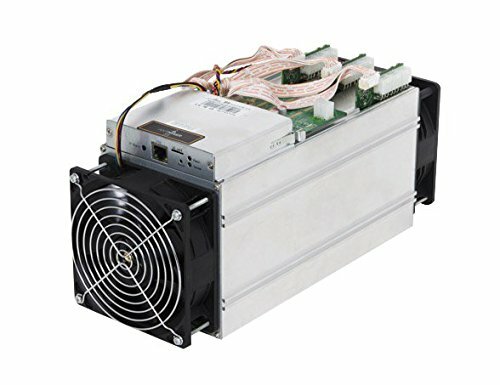 Also great for Bitcoin ASICs. 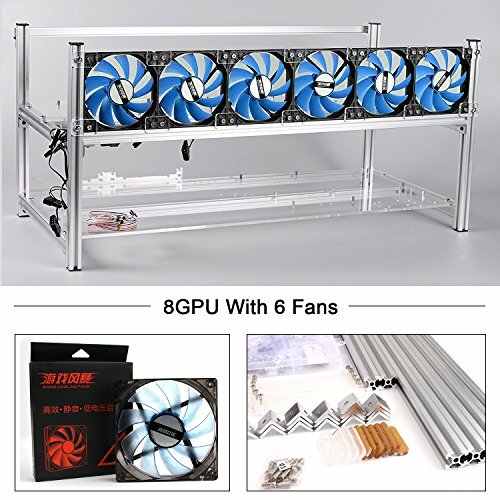 7.Keep your video cards extra cool with this open air design. 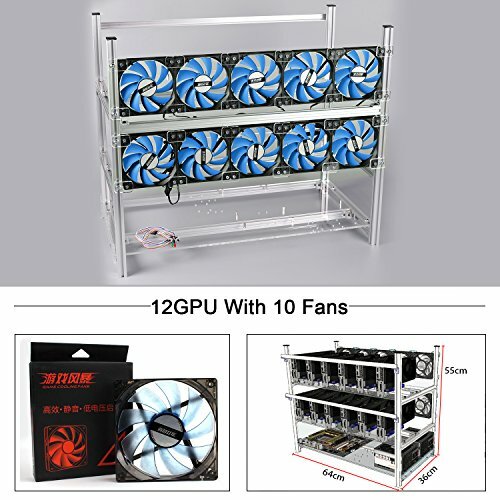 Plenty of room between cards allow airflow.